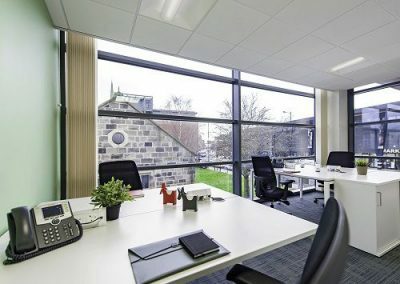 Market Walk - Wakefield, WF1 | Property8 | Office Solutions Yorkshire! Market Walk – Wakefield, WF1 flexible office space is now available. 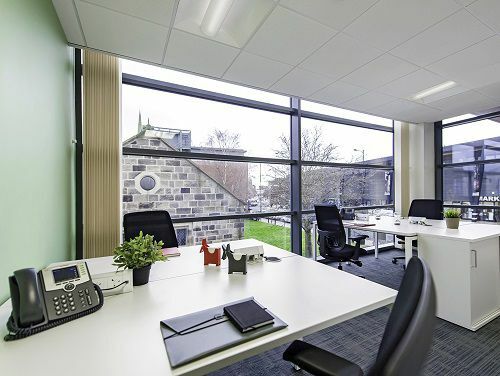 This business centre has flexible office space now available and is located in the heart of Wakefield City Centre. 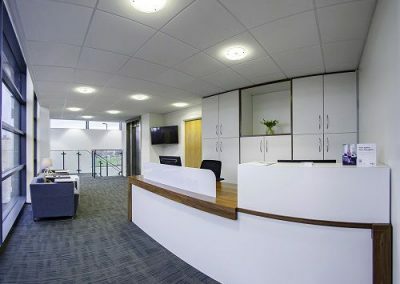 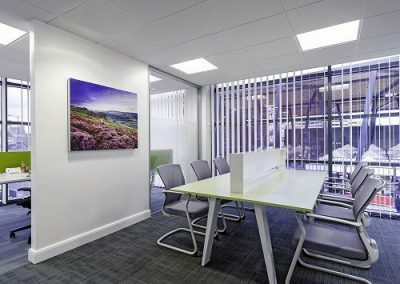 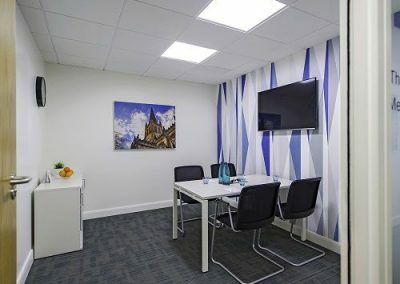 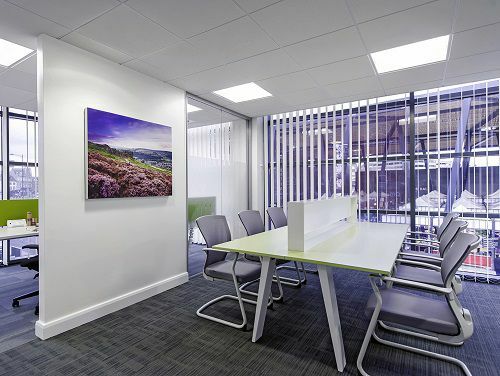 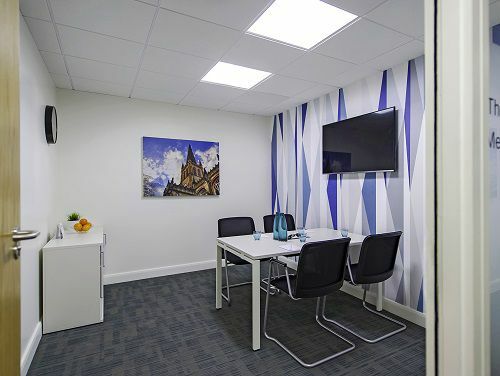 Offering a variety of services and facilities which does include fully furnished offices, video conferencing studio, voicemail, meeting rooms, disabled facilities, suspended ceilings, raised floors and high-speed WIFI connection. Tenants will benefit from 24 hour access to the building at all times allowing you to work as you may. 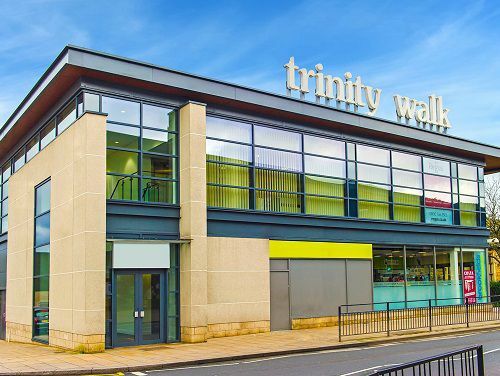 This centre is located across the road from Wakefield’s main bus terminal and a free city bus links the 2 train stations, the bus station and Trinity walk. 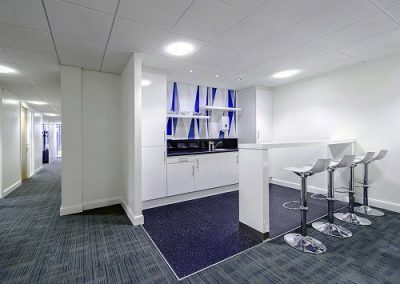 Other amenities such as shops, hotels, restaurants, bar and much more is within close proximity of where the centre is situated.